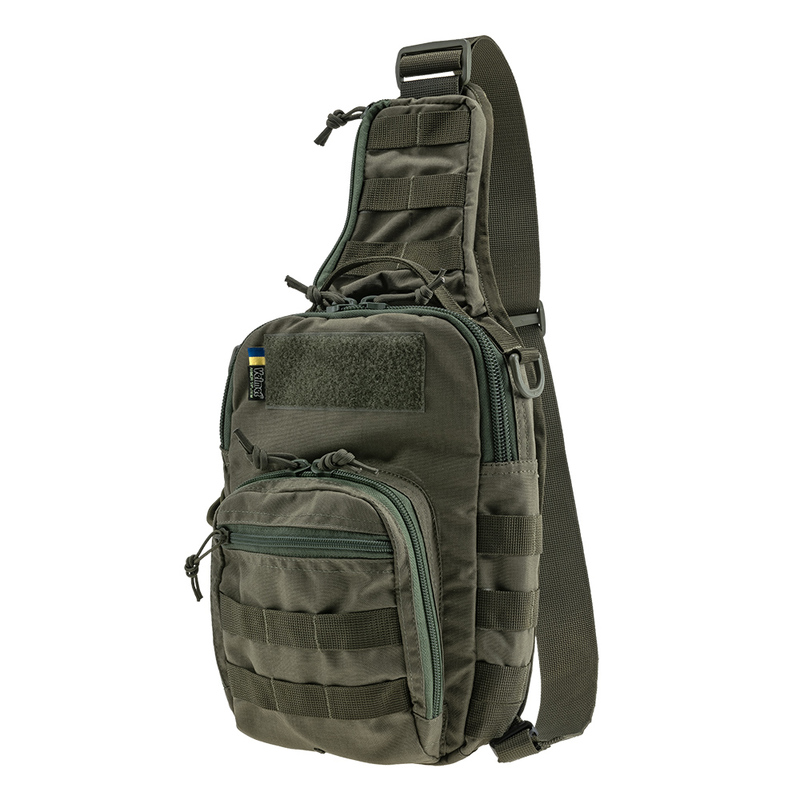 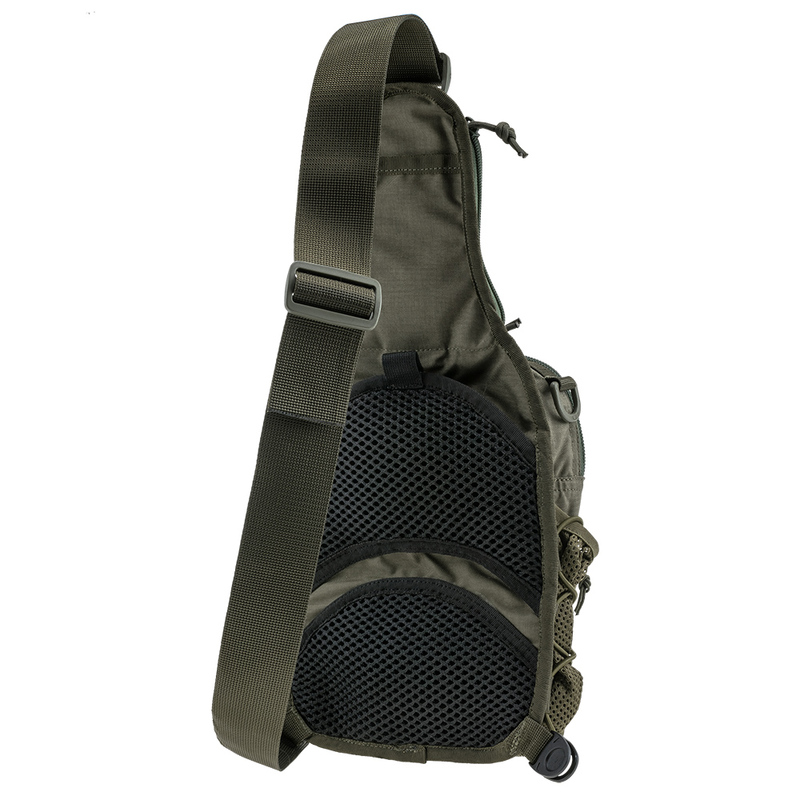 Tactical Molle Sling Chest Bag EDC M Ranger Green - is a medium-size bag for daily use in the EDC product line (EveryDay Carry) from the Ukrainian brand "VELMET". 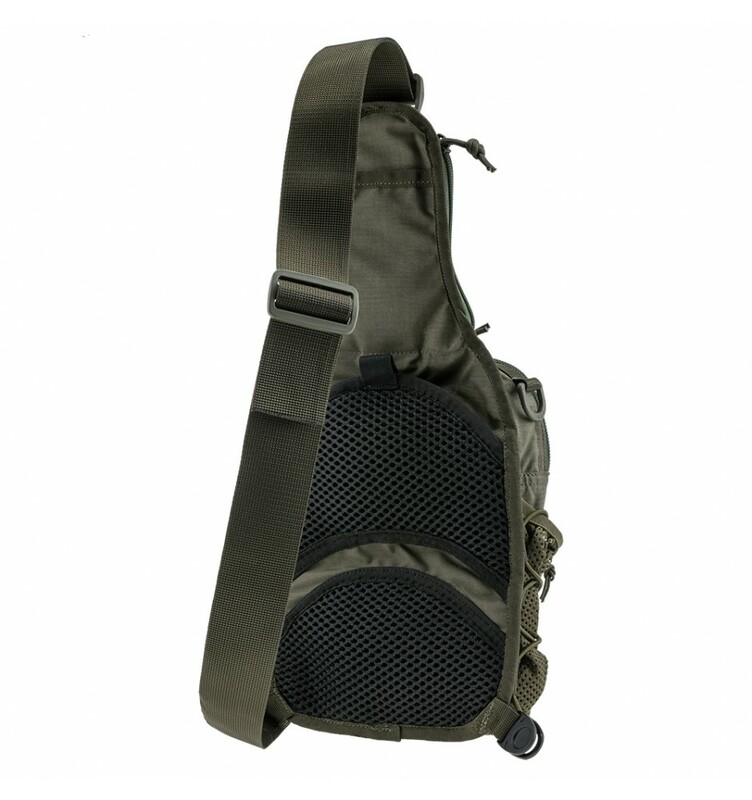 One of the main purposes of the bag is the concealed carrying of guns, and also good for necessary devices and documents. 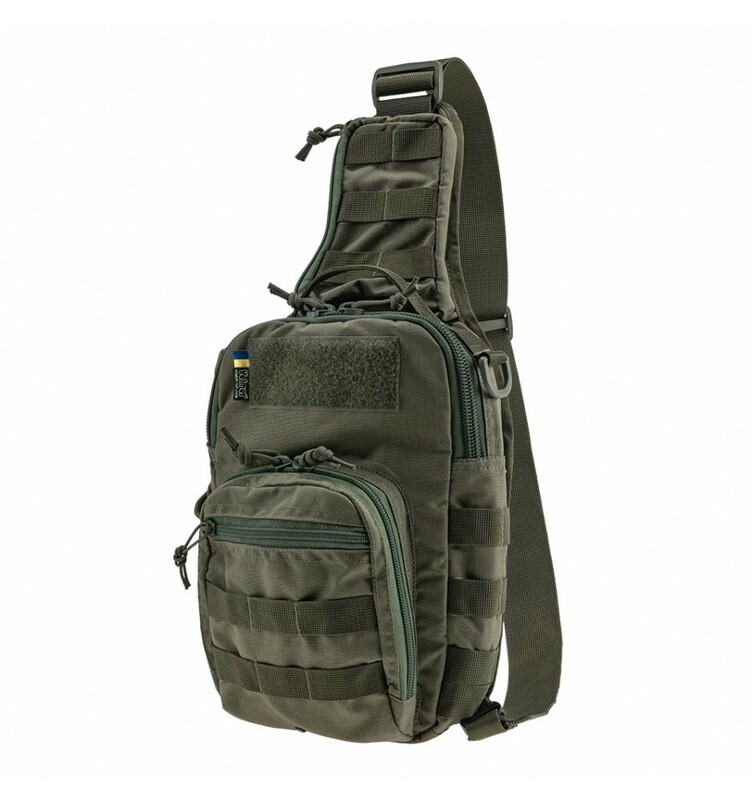 The Tactical shoulder bag EDC M due to the successful placement of pockets and their volume will ensure the convenience of daily use, both for Law Enforcement/Armed Forces personnel and civilian.